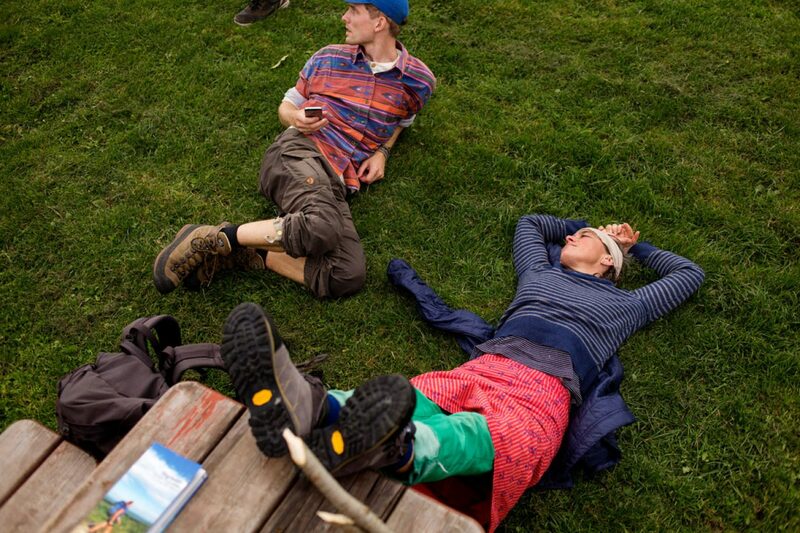 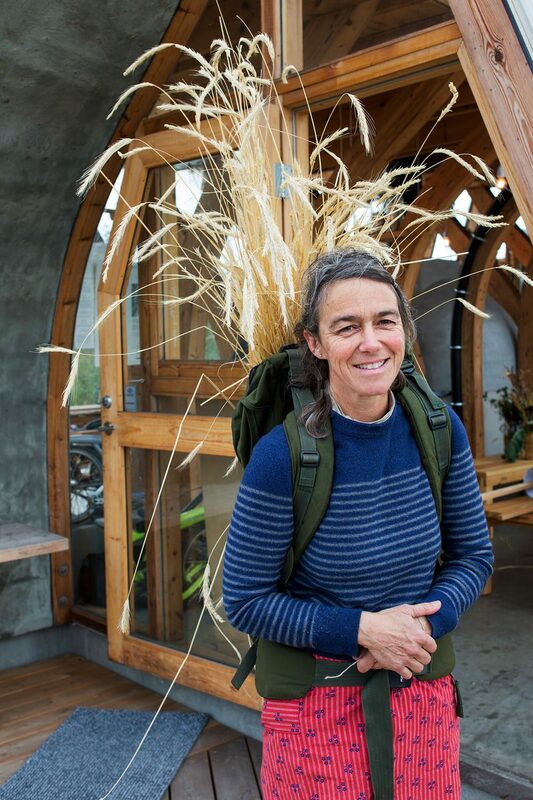 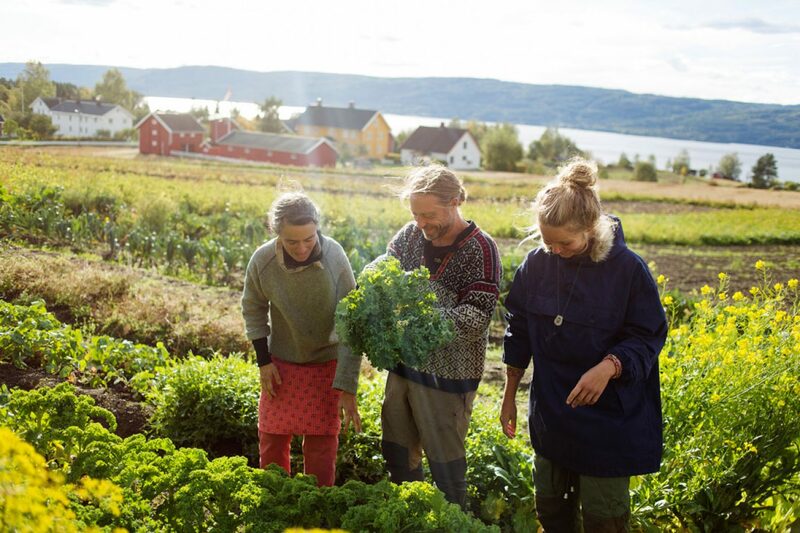 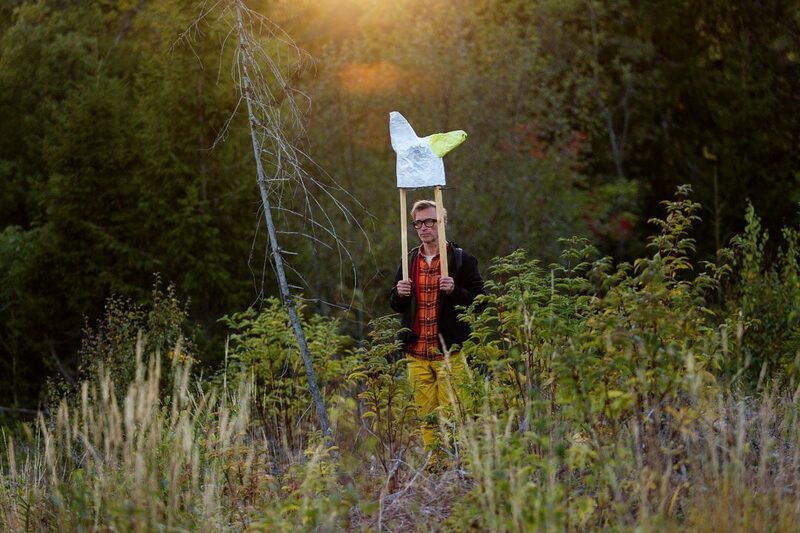 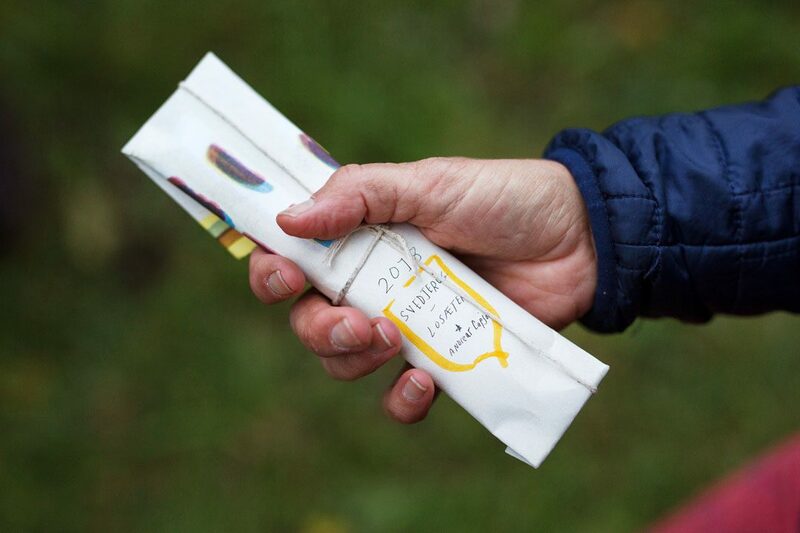 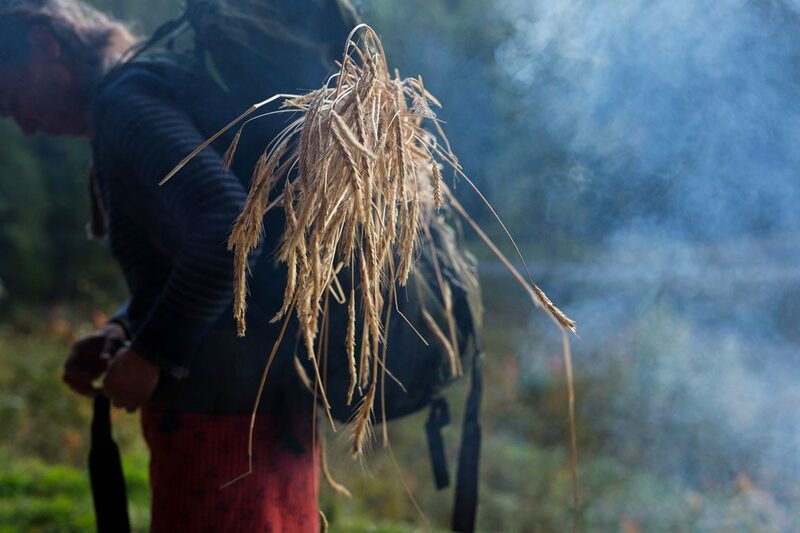 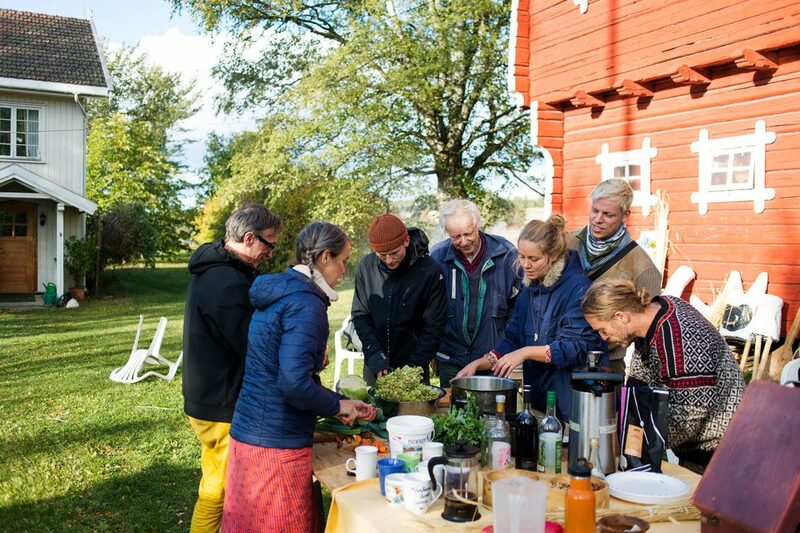 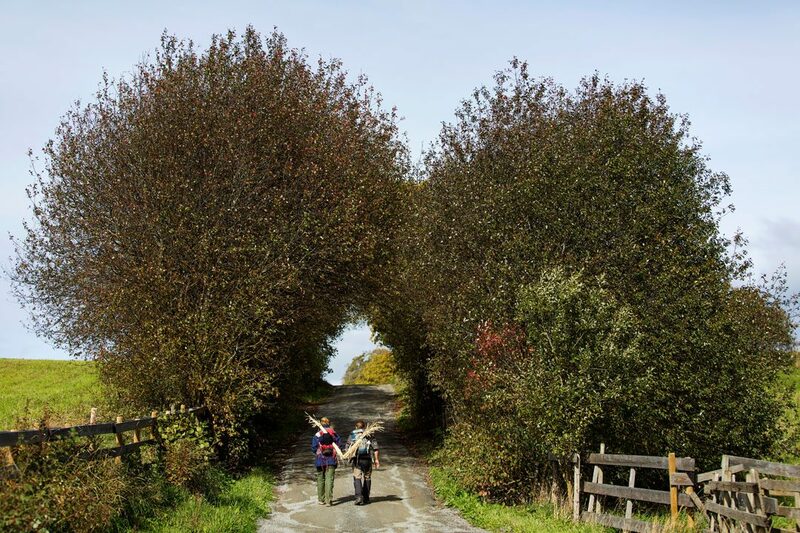 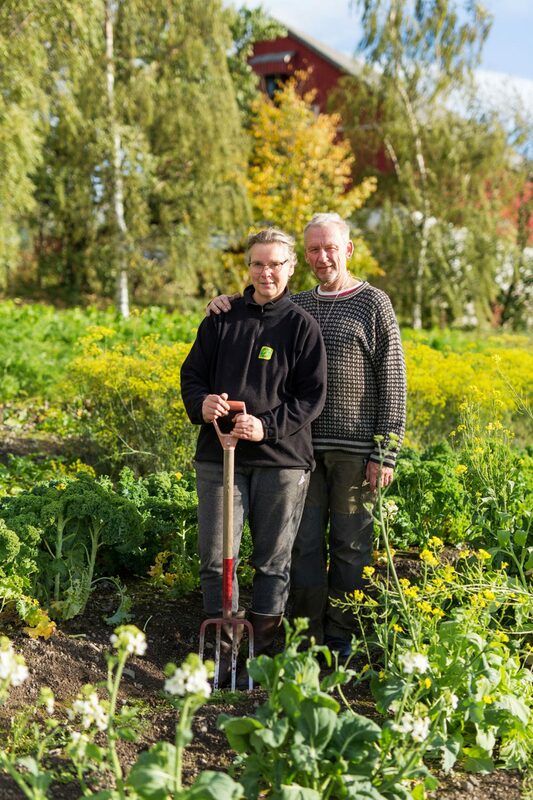 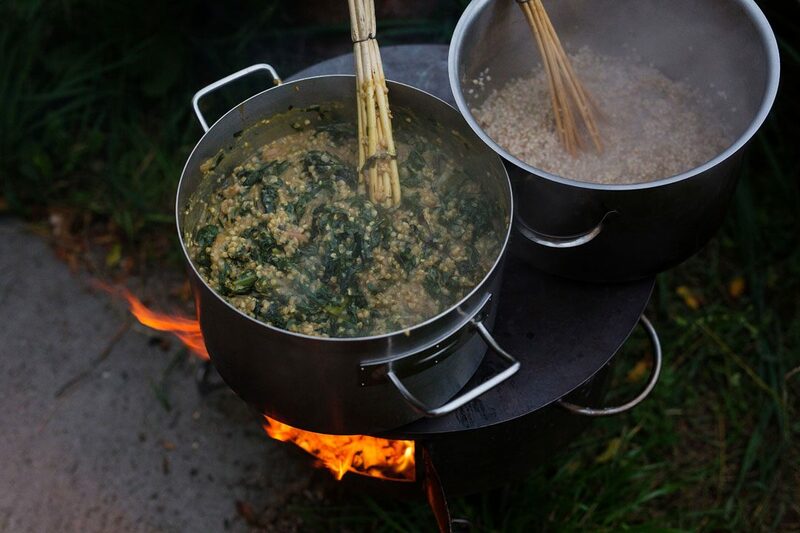 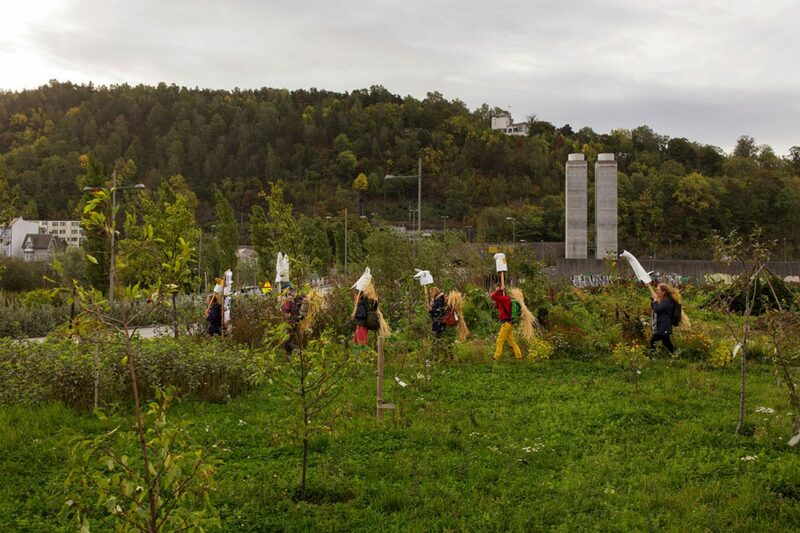 At the heart of this walk is the intention to connect the urban and rural agrarian practices in hopes of keeping this connection alive – always highlighting the work of the peri-urban farmers who feed us. 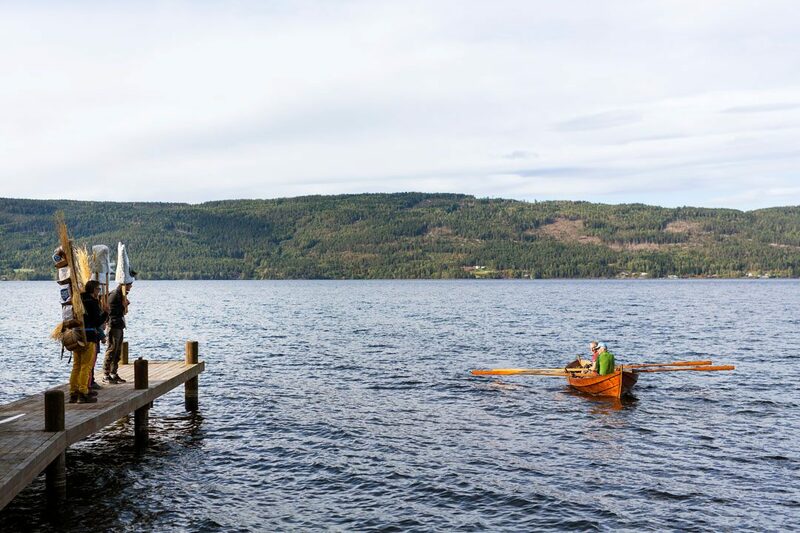 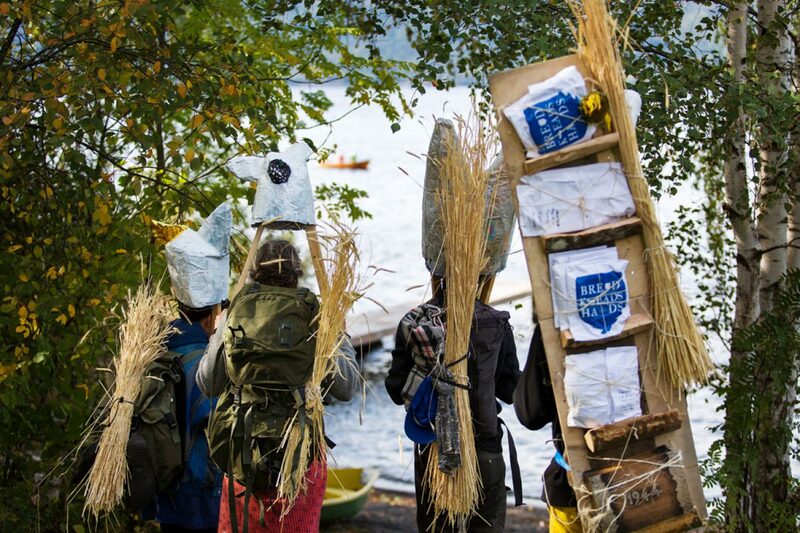 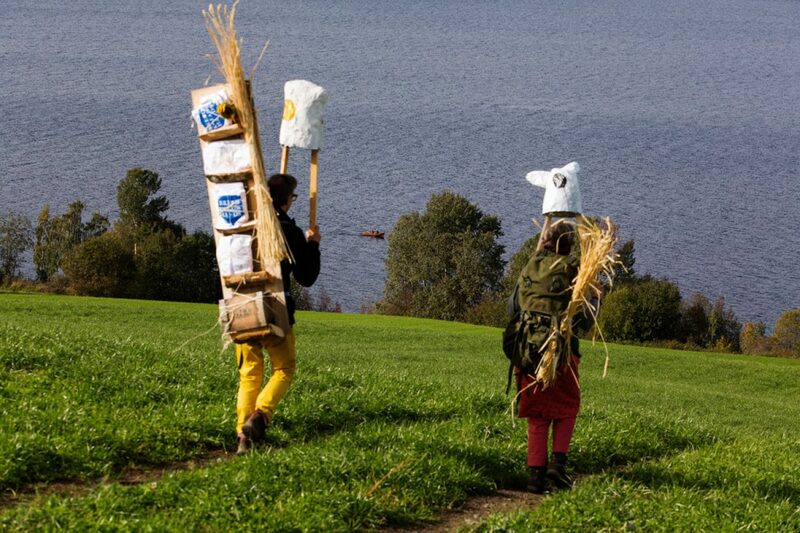 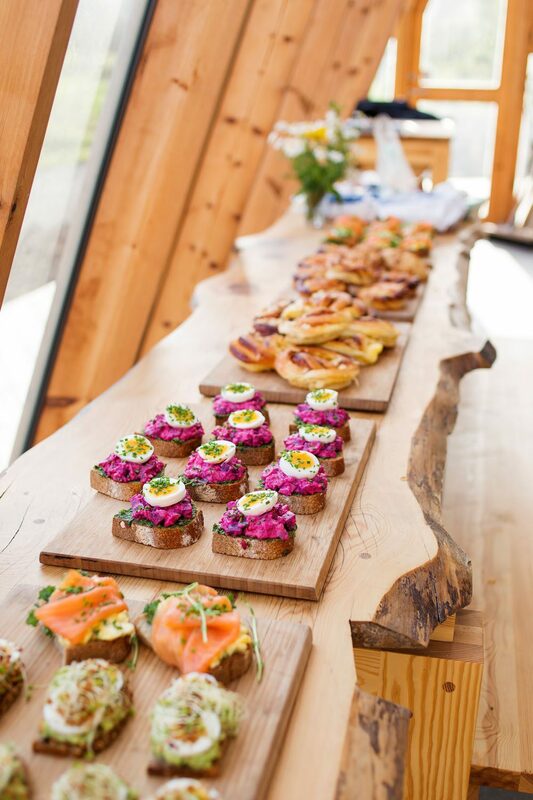 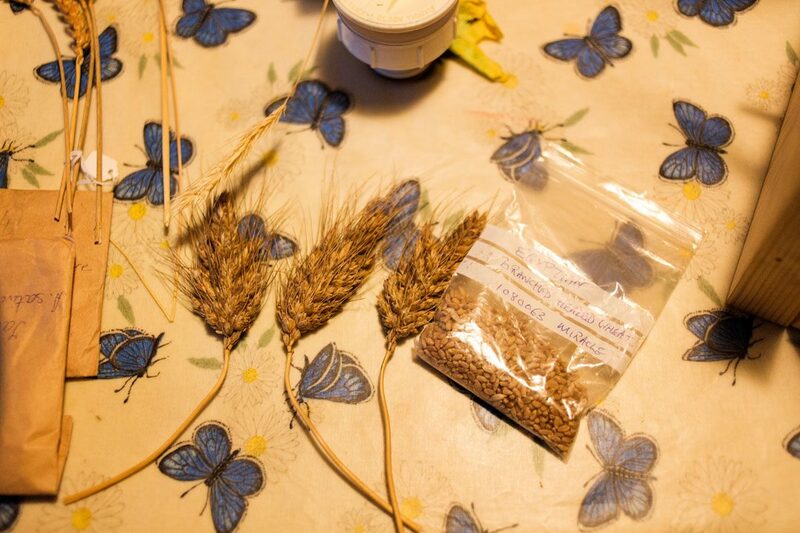 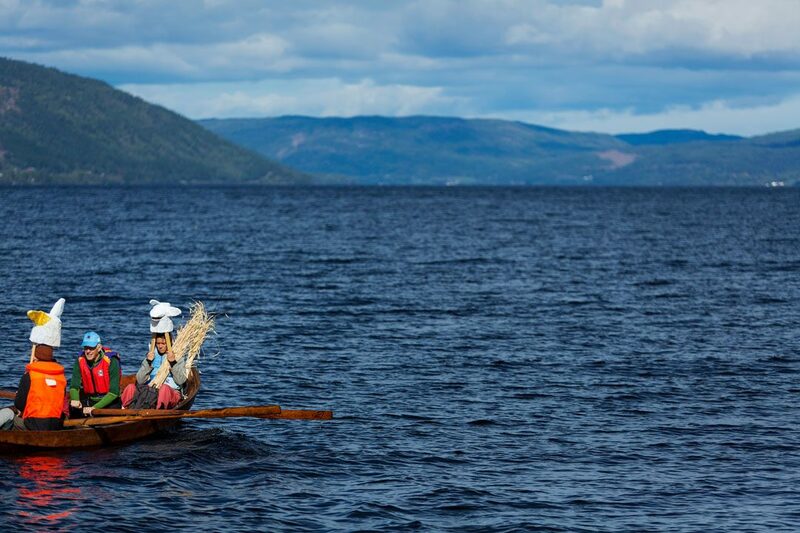 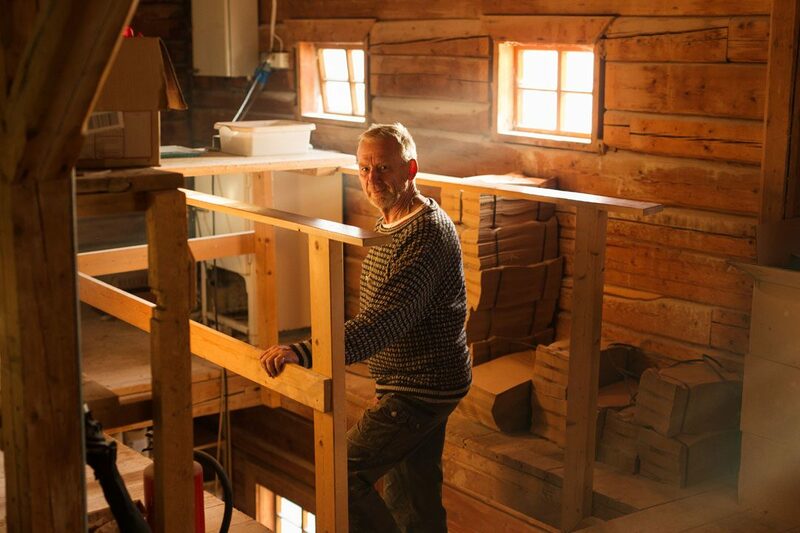 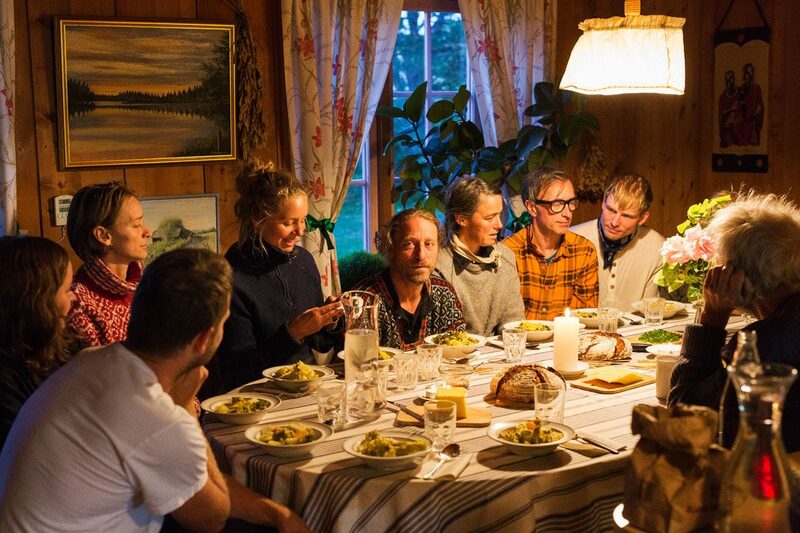 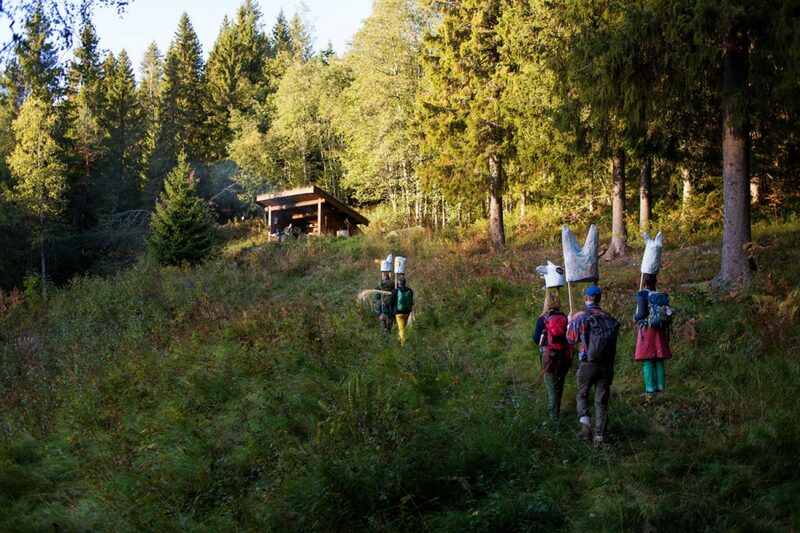 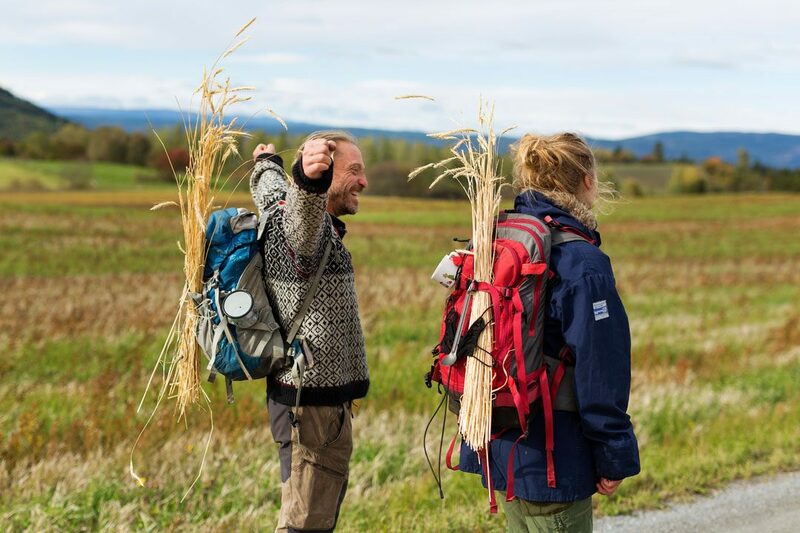 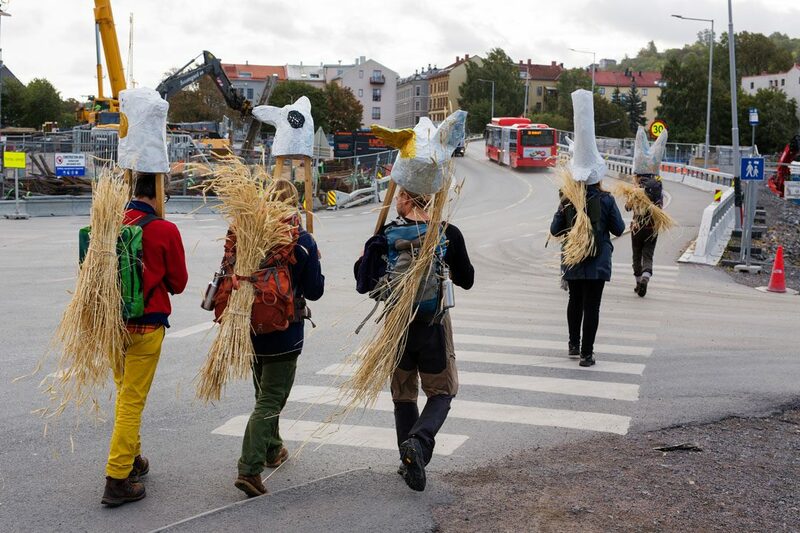 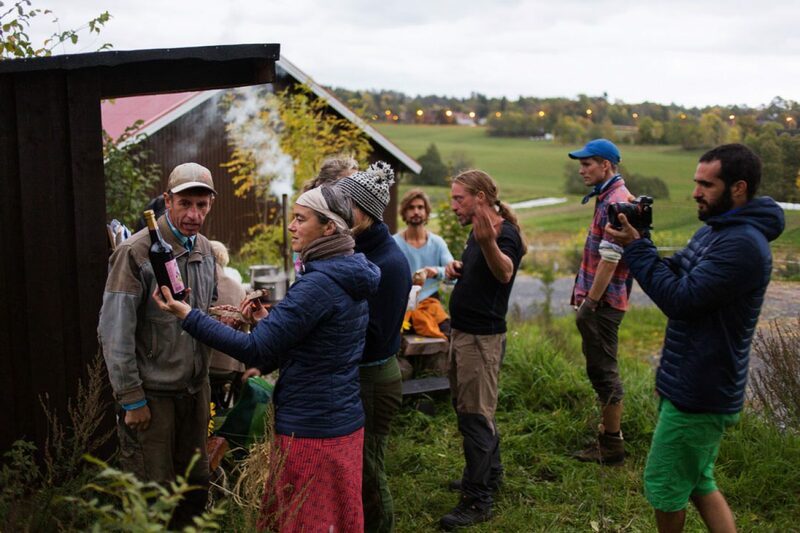 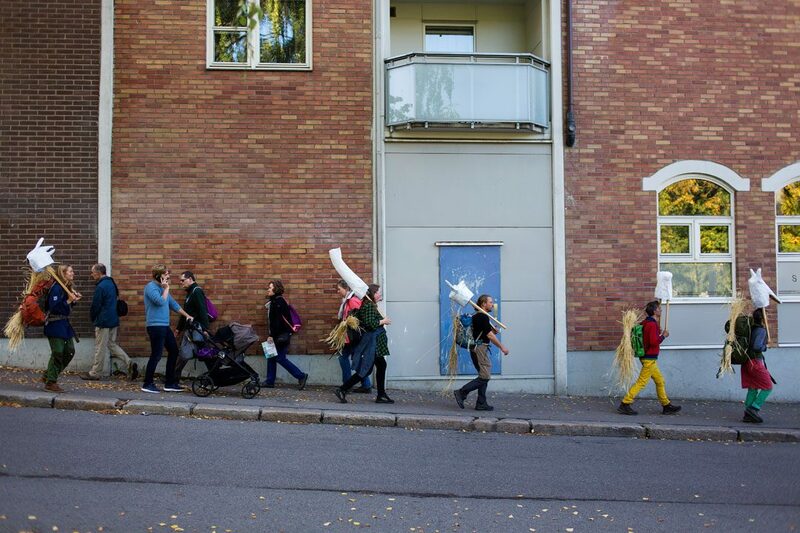 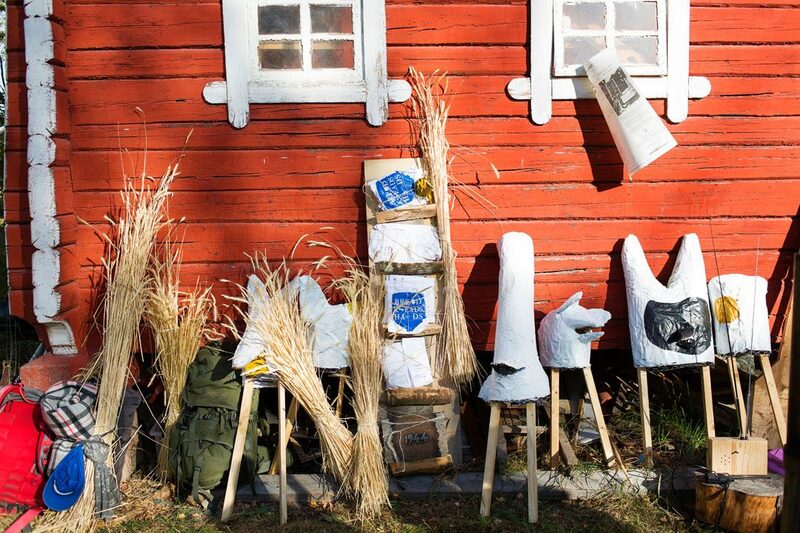 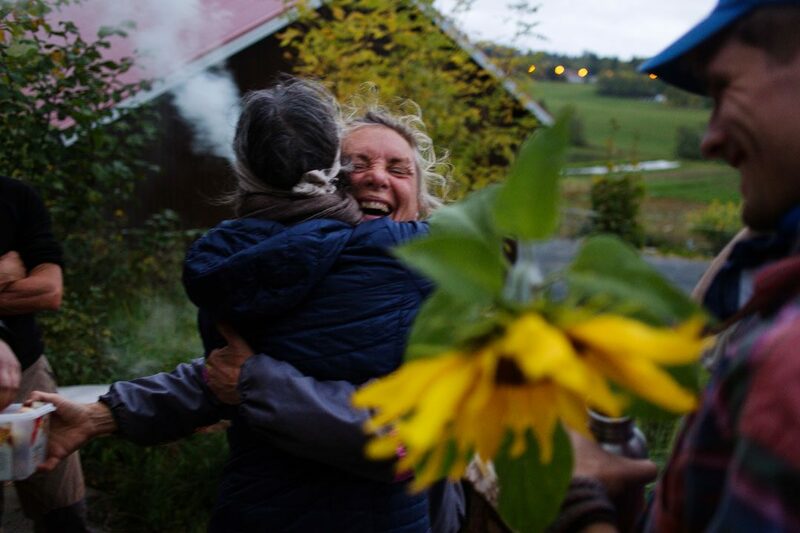 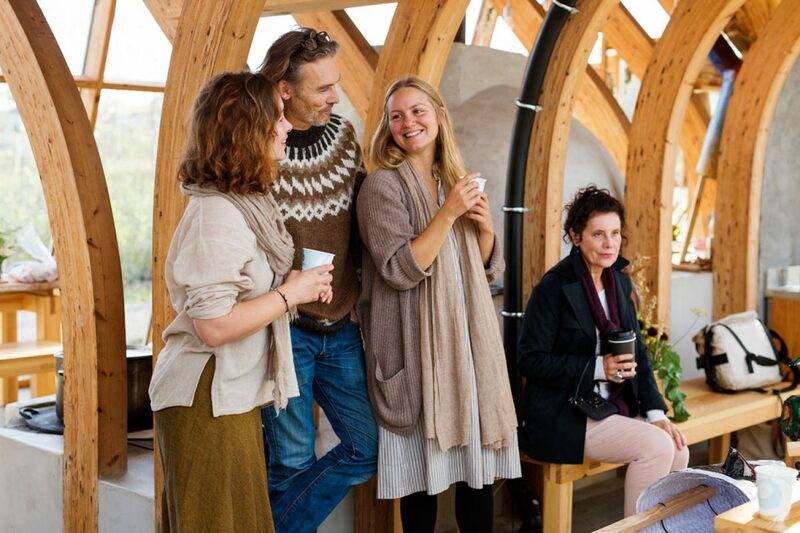 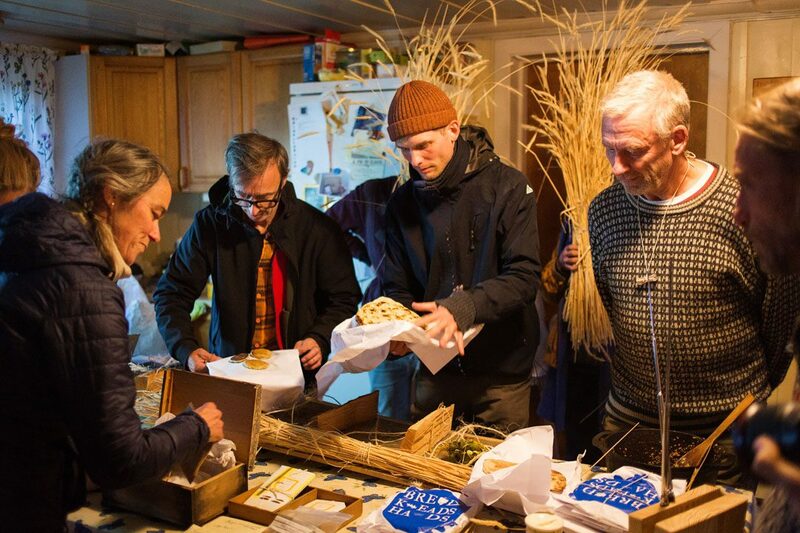 The group carried, and will continue to carry, urkorn grown at Losæter and a library of breads baked as symbols of the commons and a slow, durable economy. 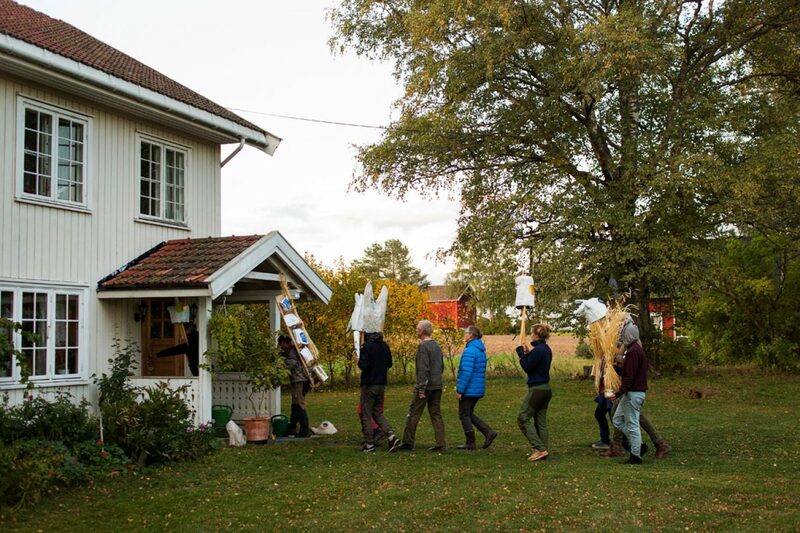 Later, the urban group wil stop along the route to meet more farmers, restore bakehouses in ruin and draw attention to the social and material act of farming and baking as critical resources to preserve.